Blankets: This autobiographical story details Thompson's adolescence and transition into adulthood. 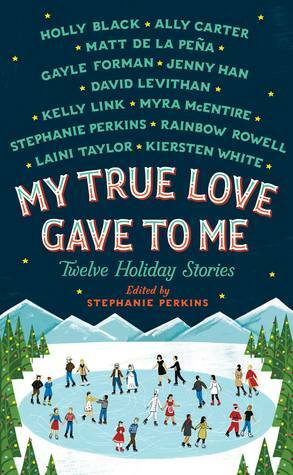 This book is about first love - Craig falls for a girl named Raina at church camp. 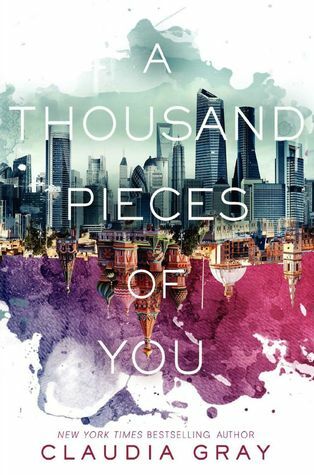 They start to build a relationship in fits and starts as they deal with their complicated families. Both teens have been brought up to believe in God and go to church. Their faith is slowly unraveling as Craig deals with childhood trauma and distant parents and Raina watches her parents go through a painful separation as she cares for her siblings with Down's Syndrome. This story is difficult to read as Craig and Raina are let down by every adult in their lives. I desperately wanted someone to step in and take care of them and hoped they could find a happy ending. 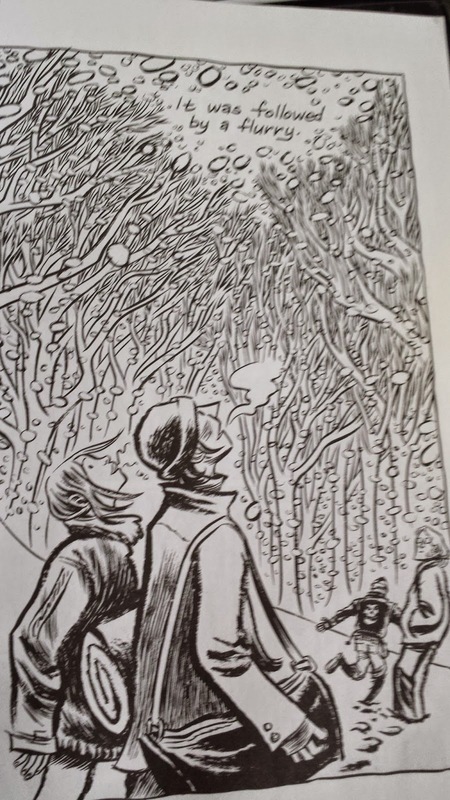 The illustrations are incredibly striking, even though they are black and white. In fact, the lack of color matches the story. It's the perfect winter read as we watch Craig trudge through the bleak Wisconsin snow. 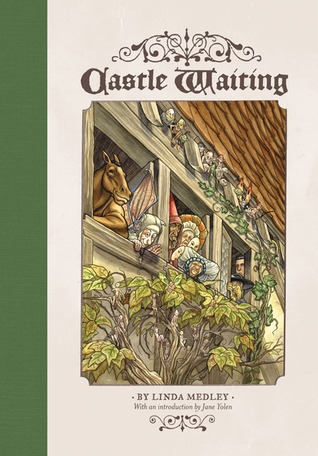 Castle Waiting: You know the story: a princess is cursed to prick her finger on a spinning wheel's needle and fall asleep until awakened by true love's kiss. She is saved by her prince and they ride off into the sunset. But what happened to the inhabitants of the castle after they left? Castle Waiting imagines the members of the court who stayed behind in the only home they had ever known. The castle becomes a refuge for those who need a safe place or those who don't quite fit in elsewhere. 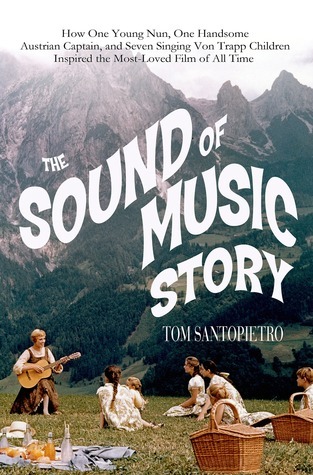 This is a wonderful story that jumps into the backstory of multiple characters. 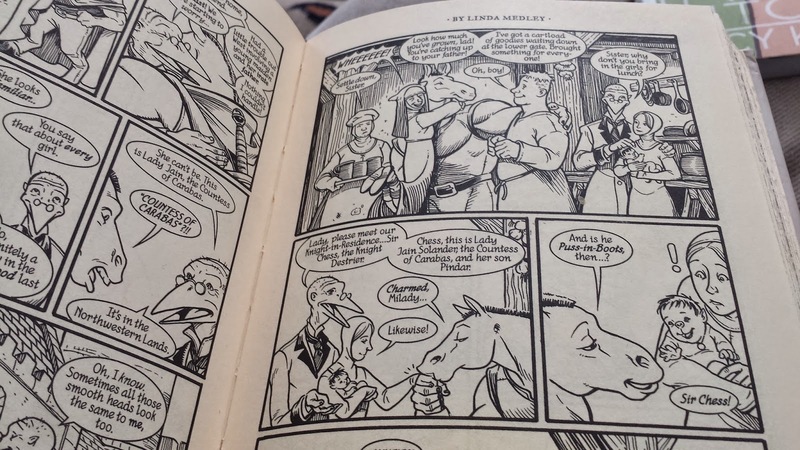 We are treated to all of the usual tropes of magic, romance, and heroism but the heroes in this story are not the ones we expect. The women in these tales are all pretty good at saving themselves, even the nuns. I loved this one so much that I went ahead and ordered the second volume from the library. 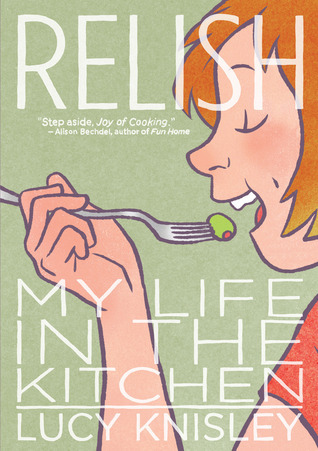 Relish: This graphic novel is a life story told through food. Lucy is the daughter of a chef and she learned to appreciate cuisine early in life. Food evokes very specific memories for her, as it does for most of us. 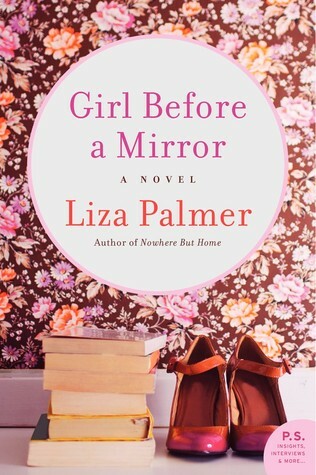 Lucy tells readers about helping her mother with catering and the farmer's market, balancing a relationship with her chef mother in the country and her food snob dad in the city, trying to make croissants in Venice, and visiting a friend in Japan. The illustrations are quirky, colorful, and beautiful. Each chapter ends with a recipe that is doable for any level of cook. 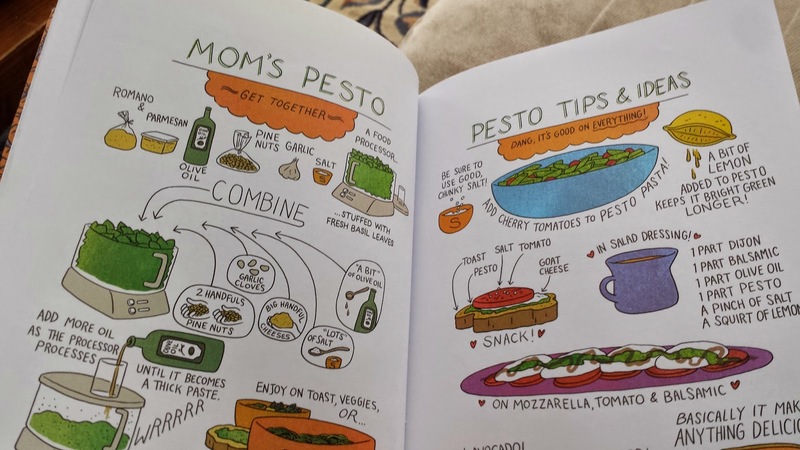 Her drawings and conversational style help readers to remember their own culinary memories and feel like it is possible for us to create and love food the way that she does. Flavia de Luce is not a happy girl. She is sent away from her family and small town English life to become a boarder at Miss Bodycote's Female Academy in Toronto, Canada. On her first night at the school, she discovers a dead body in the chimney. Flavia quickly learns that things are not quite normal at this school and determines to solve the mystery as she tries to find her way in this strange new place. 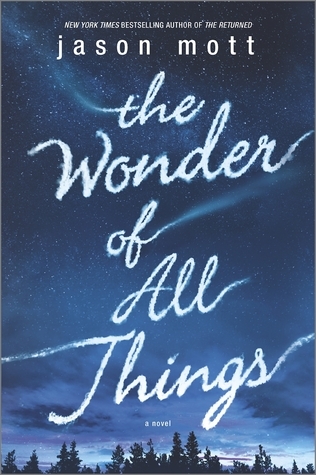 I've written about my love for Flavia de Luce many times before and I was really interested to see how Bradley would shake up his tried and true formula of big-brained girl in small town. It is difficult at first for Flavia and for the reader to become used to this new environment and these new people. She is incredibly lonely and feels abandoned by those who were supposed to love and protect her. While Flavia is a very independent girl, it takes a whole new level of confidence for her to live without her familiar people and places to fall back on if needed. But she is a very unique characters and so the discovery of the body in the chimney makes her feel right at home. It takes a good portion of the book for readers to become accustomed to this new location and a whole new cast of colorful characters. Instead of Flavia's sisters, father, and household staff, we spend time with a whole school full of students, a mysterious headmistress, and a science teacher who just might be a murderess. If you needed to pay attention before, you definitely need to read carefully in this book. There are secrets beneath secrets and clues behind clues and only half of them are related to the body in the chimney. I imagine that it takes courage to shake up a much-beloved series as Bradley has done here. I admire that and I enjoyed reading this story, as usual. 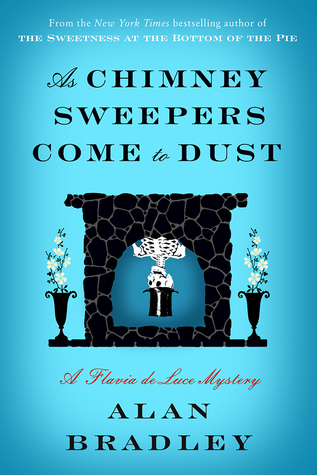 This book is unfortunately difficult to talk about in much detail due to the game changing events of its predecessor, the massive new direction that As Chimney Sweepers takes, and the surprising ending of this installment, I think I will hold off final judgement until I see how this new piece fits into the giant, quirky puzzle that is the life of Flavia de Luce. Are you a newbie to Flavia? 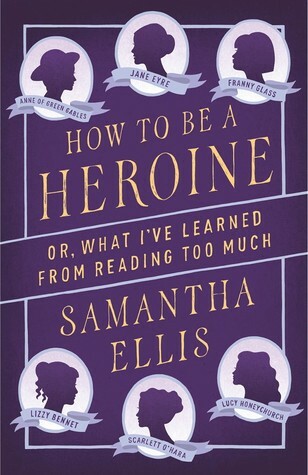 You can check out my reviews of previous books here. Many of us who consider ourselves frequent readers make some attempt to read classic novels. They are the foundation of modern literature, their stories and characters are referenced by modern writers, and oftentimes they are really amazing books. So some readers set goals to read a certain number of classics or join reading groups like The Classics Club. We may approach with excitement or apprehension as we open to the first page of that revered work, that cornerstone of literature. Then we read. In my experience, one of three things happens. The first is the wonderful realization that you have found an amazing new author. You scramble to the internet and immediately begin compiling a list of the rest of the author's books. You rejoice that someone saw fit to keep this book available for decades or even centuries. Other times, we finish a book and appreciate certain qualities about it. We admire the social commentary or some beautiful phrasing. Perhaps we see how it was the impetus for a movement or inspired books that came after it. We can join the conversation now, happy to know what everyone is talking about when they bring up that obsessive captain and his white whale. But sometimes, we close the cover of a book and feel underwhelmed. It's entirely possible that we can engage from a distance and perhaps even see some merits. But a book and/or author that has been lauded for a long time just leaves you feeling meh. 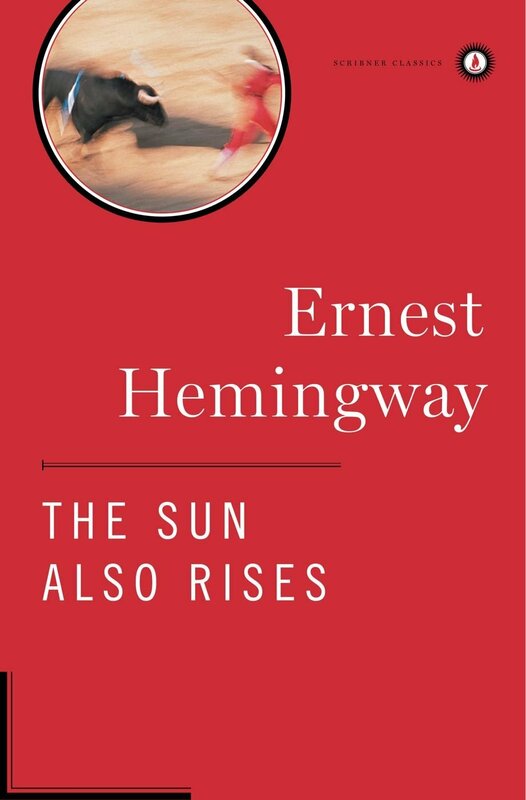 I recently finished Hemingway's first major novel, The Sun Also Rises. I read his short story "Hills Like White Elephants" in college, but this was my first foray into a novel. And I found myself unimpressed. I understood the themes - Hemingway is writing about men after the first World War who feel stripped of their masculinity, men who don't know what to do with themselves now that the fight is over. 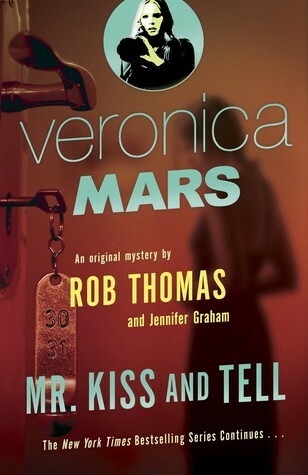 But the story, the characters, even the writing left me wondering what all the fuss was about. I feel like I have checked some box off of a literary to-do list, but I'm not overcome with a desire to read Hemingway again anytime soon. The problem, of course, is that we start wondering what is wrong with us. If a book has been revered for such a long time, surely it is deserving of all that praise. But I don't think that is true. Some really well-written, important books missed the opportunity to be dubbed "classics." Other books have been pushed into the hands of students and readers for decades, despite their failure to resonate with modern readers. So here's the bottom line, friends. Reading classics, just like reading any other kind of book, will give you a mixed bag of experiences. Hopefully you will find some books that you adore. Others may strike you as duds. That does not mean anything about you as a reader. It does not mean that you aren't smart enough or that you don't get it. It means that the designation of a classic, like so many other things in life and art, is subjective. What classic novels fell short for you? 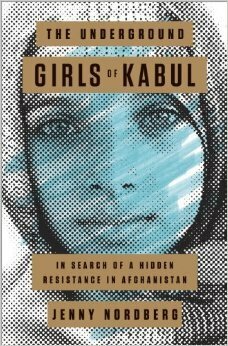 As discussion about reading diversely is (thankfully) going on in many corners of the internet, I started to think about other groups that are not often reflected in literature. 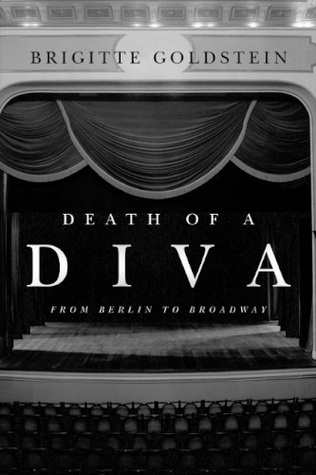 Many, many stories revolve around young and beautiful people. So I've started looking out for books about people who show up at 4:30 to eat the early bird special, and I recently read two really wonderful books with starring roles for senior citizens. 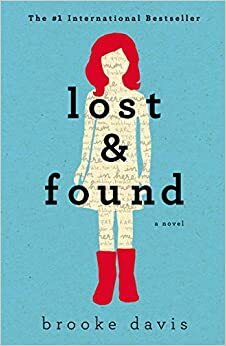 In Lost and Found, the reader encounters a zany trio of characters: Millie Bird is a seven year old girl with red boots who has been deserted by her mother in the underwear section of a department store; Karl the Touch Typist is an elderly man who finds life in a nursing home less than appealing; and Agatha Pantha is an old woman who hasn't left the house since her husband died and spends her days yelling at the people who pass by. When the three of them set out to find Millie's mother, they will learn more about life, death, and love than they ever imagined possible. Etta and Otto and Russell and James concerns people going their own ways instead of coming together. 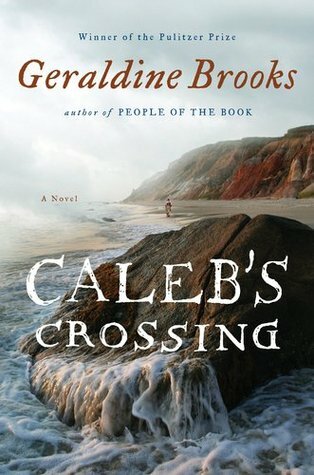 After a lifetime with her husband Otto, elderly and often forgetful Etta sets out on her own with the determination to see the ocean at least once before she dies. Back at home, Otto turns to a lifetime of memories and a growing collection of paper mache creations to keep him company. Their next door neighbor and long-time friend Russell is torn between the actions of the people he loves most: does he stay at home with the comfort of his routine or embark on the journey of a lifetime? I loved both of these books, although they dealt with two ends of the aging spectrum. In Lost and Found, Millie Bird is just learning about the realities of death after she loses her father. As she learns to deal with grief in a child-like way, Agatha and Karl also must make big decisions after losing their life-long companions. It seems so easy to give in to the grief, give up on life, and just wait for the inevitable end. (Minor spoiler ahead) But the colorful duo eventually decide to embrace life with all of its possibilities and to open themselves up again to friendship and maybe even to love. 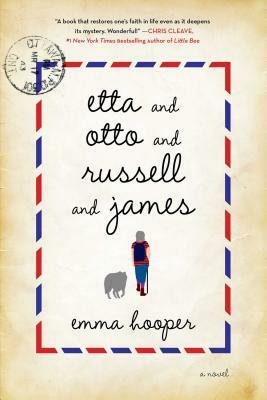 The characters in Etta and Otto and Russell and James, on the other hand, are looking at the end of life. What things must we achieve before we can let go? Who and what becomes most important when we know our days are numbered? This story is divided between the action happening in the present and the recollections of the characters about their pasts. It's interesting to see their pasts informing their decisions and how memories become almost collective after a lifetime of love. I enjoyed both timelines, which is rare for a book split into two time periods. There is something strangely shared between childhood and those last years of life. Crazy decisions are overlooked with the understanding that you are new to life and don't know the rules yet or that you only have a little bit left, so we let things slide. There is also an openness and a willingness to believe in things like love, forgiveness, and maybe even magic that are lost in those hectic middle years of life. I loved that both authors captured that feeling. Lost and Found is a more humorous tale, as the trio embarks on a madcap adventure. 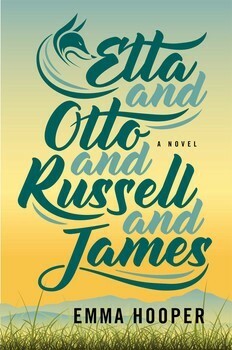 Etta and Otto and Russell and James reaches into the past instead of utilizing humor as we learn how our three friends met, fell in love, and were separated by a terrible war. Readers will fall head over heels for the characters in both stories and be reminded of the fragility and beauty of life. Walter and Rosanna Langdon are at the beginning of their lives together in 1920. They have a promising farm and have just had their first child. 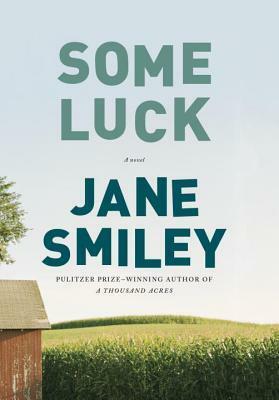 Some Luck looks at the Langdon family year by year, jumping from perspective to perspective as Walter worries about his crops, Rosanna watches her children grow, and those children learn about the world around them and about the people they want to become. Some Luck is the first of a trilogy that will span 100 years and many generations of the Langdon family. In this book, we are witnesses to the years between 1920 and 1953. Huge historical events are juxtaposed with the repetition of everyday life. The family goes to a giant tent revival, but their Sunday best had to be washed and pressed the day before. Children go off to war, but the family farm must still be maintained. The true beauty in this book is the coexistence of the mundane and the magnificent, the everyday and the earth-shattering. "Normally, Rosanna took credit for everything, good and bad...but now she thought, this was too much. She could not have created this moment, these lovely faces, these candles flickering, the flash of the silverware, the fragrances of the food hanging over the table, the heads turned this way and that, the voices murmuring and laughing. She looked at Walter, who was so far away from her, all the way at the other end of the table, having a laugh with Andrea...As if on cue, Walter turned from Andrea and looked at Rosanna, and they agreed in that instant: something had created itself from nothing-- a dumpy old house had been filled, if only for this moment, with twenty-three different worlds, each one of them rich and mysterious. Rosanna wrapped her arms around herself for a moment and sat down. " One of the most fascinating things about this book is the way Smiley understands the voices of her characters. It is perhaps expected for a good writer to understand the actions and thoughts of a rebellious teen or a father who is unsettled by world events. But it's a testament to an author's ability when she writes from the perspective of a toddler with equal precision and understanding. 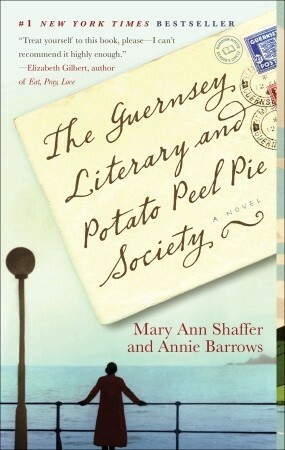 This novel is filled with characters who stay and do the expected and ones who surprise everyone. Sometimes those are the same person. How well do we know our family members or even ourselves? This is a long book but Smiley meticulously brings each character to life; each could have their own book. This is a novel that you settle in with for a while, expecting to be immersed in someone else's victories and sorrows, in the entire life of a family. The sequel, titled Early Warning, will be out in May. Hello there, my fellow bibliophiles. How are you? The reading has been pretty consistent around here this week, but the blogging isn't doing so well! I'm trying to get on top of things and pre-schedule some posts. You might actually see some reviews around here this week! Today, I'm wondering about your policies for DNF. (I realize this sounds like a kid's show - "Today I'm wondering about the weather." But maybe I've just been watching too much Sesame Street with a cranky toddler...) What are your thoughts on letting a book go? Do you read to a certain page number? What do you do when you have accepted a book for review from Netgalley or the publisher and not finishing/reviewing may affect your ability to get books in the future? Tell me your wisdom, oh bookish friends! As you probably know, I am the proud momma of two kids. D is seven and in 1st grade. BG is almost two. Both of them love reading and books. Now I am not foolish enough to believe that some magic combination of actions will ensure that your child grows up to be someone who loves to read. But I do think that there are certain things we can do as parents to make it more likely. 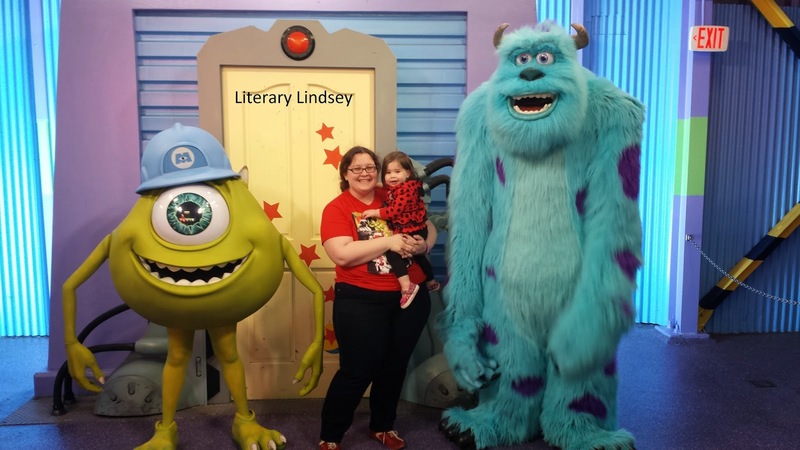 Here are some of my tips for helping your kiddos to learn to love reading. 1. Read early. Read often. 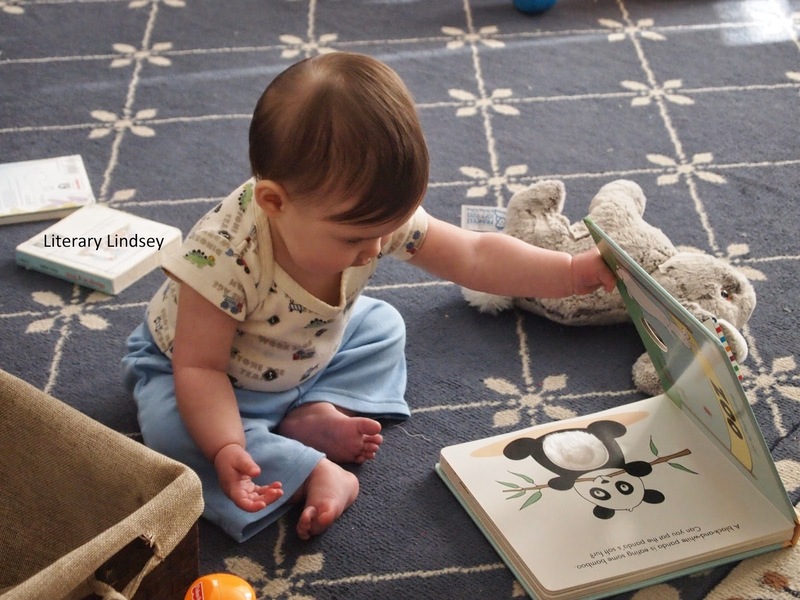 I started reading to both kids soon after birth. Now some parents are probably wondering why they have to start slogging through Goodnight Moon when their infant has no concept of words. The answer, of course, is that you don't. 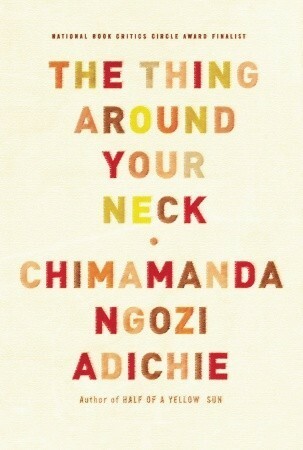 It's a great idea for you to read aloud whatever it is that you are reading. They have no understanding of meaning as infants, but they are observing that words are taken from those things you are holding. They are hearing new words and their little brains are storing away lessons in phonics and reading that will be incredibly helpful when they are older. Then read often. Most children will have mandated reading once they get into school. But I think you have to start before then. Read to them at bedtime and make it a part of their routine. Keep some books in the car for those unexpected delays. Spend a lazy Saturday morning snuggled up and reading together. When a big kid or a little kid brings a book to you, take it and read to them. 2. Let them see you read. I love to read and one of my favorite things to do is sit side by side with one of my kids, as we each enjoy our respective books. But I realize that not every parent has the time to read in front of their children every day. So work with what you have! Be seen reading the newspaper or a magazine during the weekend. Talk to your kids about the book you are reading before bed or listening to during your commute. Explain what you like about it and the ways that stories and reading shape your life. 3. Let them pick their own books. Don't let them pick their own books. Kids, like many adults, like to read certain things. Your aunt might really like to read John Grisham. Your son might like to read books about trucks. Neither one of them want to be swayed from their preferred reading. There isn't too much you can do about your aunt, but what do you do when your kid begs to read the same book for the 2,598th time? You find a balance. I am a big fan of slipping additional books into David's library pile. He takes out all of the Lego and Star Wars books. I add award-winning books and books about children whose lives look different than his does. Sometimes he is underwhelmed by my choices (see Ramona Quimby). But then I introduced him to the Chronicles of Narnia and he devoured the entire series. You may sigh about their favorite book, but phases pass. 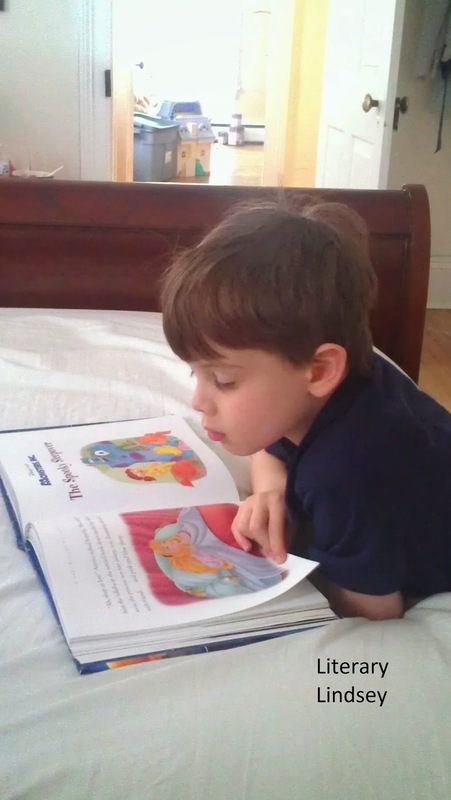 Supporting their love of reading is the most important, regardless of what books they love. We have books all over our house. We have a room that we call the library, where there are shelves of books for kids and adults. We also have a chest full of board books and picture books that BG can grab at any time (and she does). Then both children have books in their room for bedtime reading. We have some books that are special - books that signed by authors or handed down from a family member. Those we keep up high and read with the kids so they don't get ripped or ruined. Other than that though, we let the kids read the books themselves in all circumstances. That means that we have a lot of books with taped pages as toddler learn to turn them gently and we have a fair share of books with food stains on them. Kids need to read books where the kids look like they do and books where children live lives that they can't fathom. Boys need to read about girls and girls need to read stories about boys. They need stories set in fantasy worlds and non-fiction about the men and women who changed the world. Diversity for children's books is not limited to the topic. 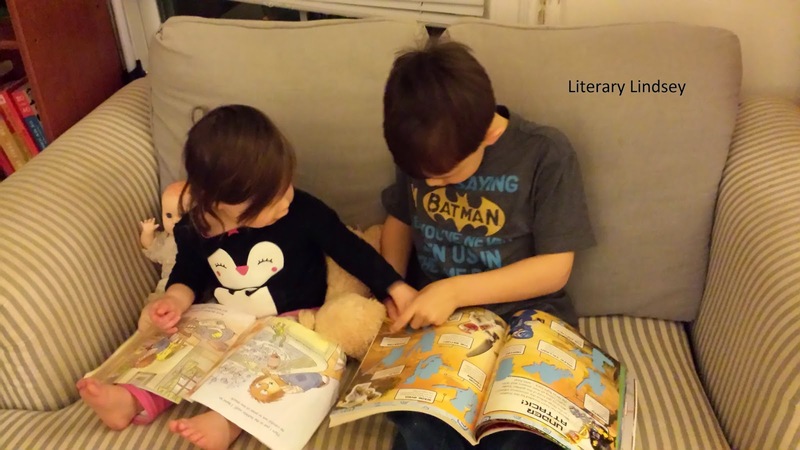 It's important for kids to have multiple levels of reading material available to them. BG looks at a lot of board books but we also show her lots of picture books and she is fond of picking up her brother's chapter books to flip through. D reads chapter books without a second thought, but he still has picture books and easy readers whenever he wants to read them. 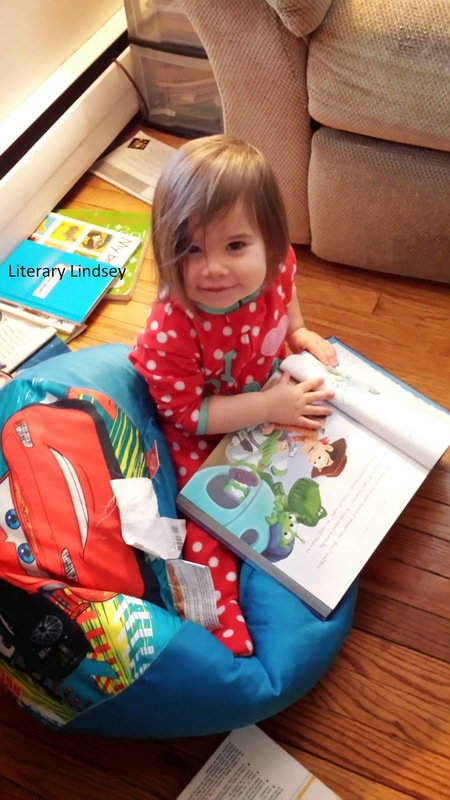 What are your tips for instilling a love of books in your kids? So on Monday, David said he was tired and didn't feel well. I chalked it up to staying up too late on Sunday to watch the Super Bowl. I sent him on his way to first grade. But then he was sent back to me that afternoon and so began a long week of sickness. He was home for the whole week. The worst part was keeping the two kiddos apart so that they didn't share germs with each other. Thankfully, he is back to his usual self and will be back to school this week. I was really excited to come home on Saturday after a day out and discover that my Bookish Valentine had arrived! The swap was run by Amanda over at Fig and Thistle. 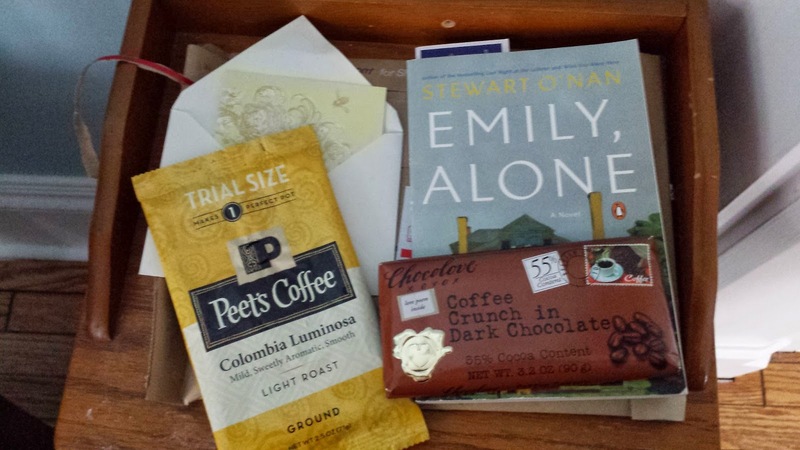 Each blogger got a valentine and sent them a book from their wish list along with some goodies. Thanks so much to Amanda from The Zen Leaf for my awesome Valentine! So you had to read The Great Gatsby for your high school English class or your Intro to the Novel course at college. Maybe you picked it up after watching Leonardo DiCaprio in the movie. And it turns out that you sort of liked it. Maybe you really liked it. But now you're not sure what to read next. F. Scott Fitzgerald is one of those big famous authors and it's tough to know where to start. Not to worry, this F. Scott fan has got you covered! Looking to read another Fitzgerald novel? The Beautiful and Damned tells the story of Anthony and Gloria Patch, who sound quite a bit like Fitzgerald and his wife Zelda. When I reviewed it, I wrote "Although this book is almost a century old, it feels incredibly timely. Here is a novel about young love, about the tenuous line between riches and poverty, about a young man who graduates from college, can’t decide what to do with his life, and then can’t find a job. Fitzgerald’s brilliance is that it resonated with his peers – those of old money whose world was changing rapidly – and it resonates with the current generation that is watching their dreams fall aside to the economic and social realities of our day." 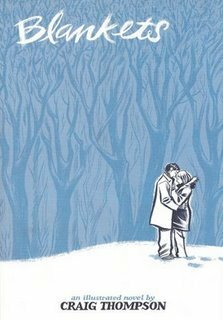 Tender Is the Night is a sad and beautiful book about a marriage that is falling apart. Its characters love each other while hurting each other and try to solve problems caused by money and glamour by turning to those very things. Looking to read a different kind of work? 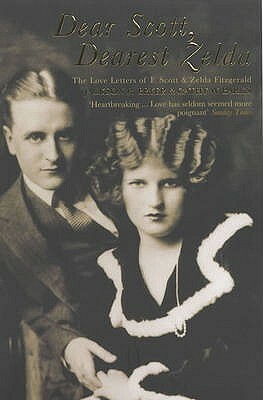 Fitzgerald wrote many short stories to pay the bills as he worked on his novels. His stories were published in Esquire, the Saturday Evening Post, and Collier's Weekly. Flappers and Philosophers is his first story collection and includes favorites such as "The Ice Palace" and "Bernice Bobs Her Hair." Although a lot of Fitzgerald's fiction was based on real people and events, he did write a good amount of true nonfiction as well. A Short Autobiography is actually a collection of articles he wrote, ranging from sarcastic advice about how to live on a budget to a reflection on the life of his father. Looking to find out more about the man himself? 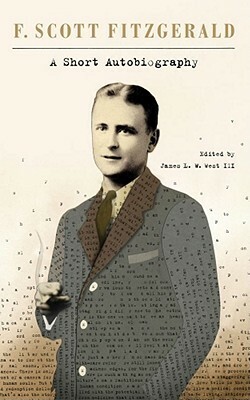 Matthew J. Bruccoli is one of the preeminent scholars of Fitzgerald's life and work. 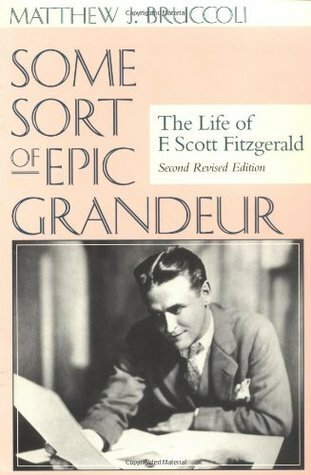 His biography Some Sort of Epic Grandeur is the place to start for F Scott fans looking to increase their knowledge. Reading correspondence is a great way to understand how writers wrote at their most uninhibited. Dear Scott, Dearest Zelda is a collection of letters between the husband and wife, spanning their relationship. Looking to read some of his contemporaries? Hemingway and Fitzgerald were great friends and occasionally enemies, who challenged and criticized each other's lives and work. In contrast to Fitzgerald's detailed prose, Hemingway's writing is stark but still powerful. A Farewell to Arms is based on Hemingway's time working for an ambulance service during WWI and is both a tale of war and a sweeping love story. 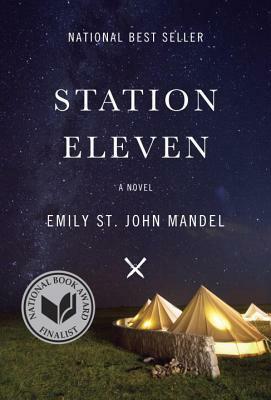 Wharton's Pulitzer Prize winning novel is about wealth and reputation, duty and love. 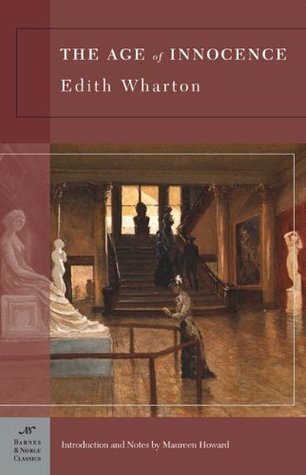 I haven't read The Age of Innocence yet, but it is on my classics club list! Looking to find out why The Great Gatsby endures? 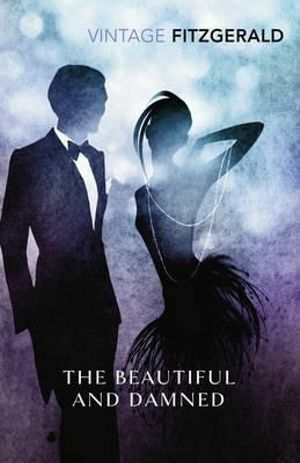 I recently read So We Read On and found it a really fascinating and thoughtful examination of why Gatsby continues to capture the imagination and love of readers. 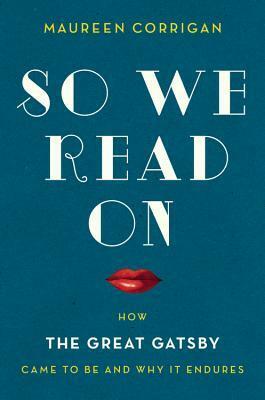 Her close reading is accessible to anyone but also interesting for even the most devoted of fans. The author of Careless People engages in a bit of hypothetical journalism. 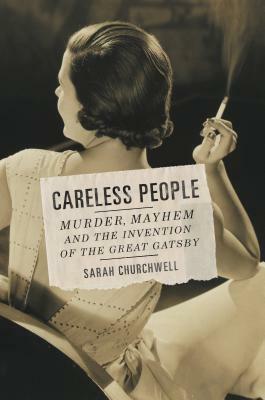 She compares Fitzgerald's notes about Gatsby with events happening at the time and attempts to uncover whether he may have been influenced by them. It's great for readers who love the novel and those looking to get a better sense of the time period. Oh. Wow. So January is over? Ok.
We started the month (and the new year) off with a bang by driving down to Florida to engage in the craziness and magic that is Disney World. Then it was back home to ease David back into his school routine, unpack and do a mountain of laundry, and hunker down for a blizzard that never showed up.